Happy Monday everyone! Today at lunch we figured up that we only have 5 more Monday’s to go but whose counting right! 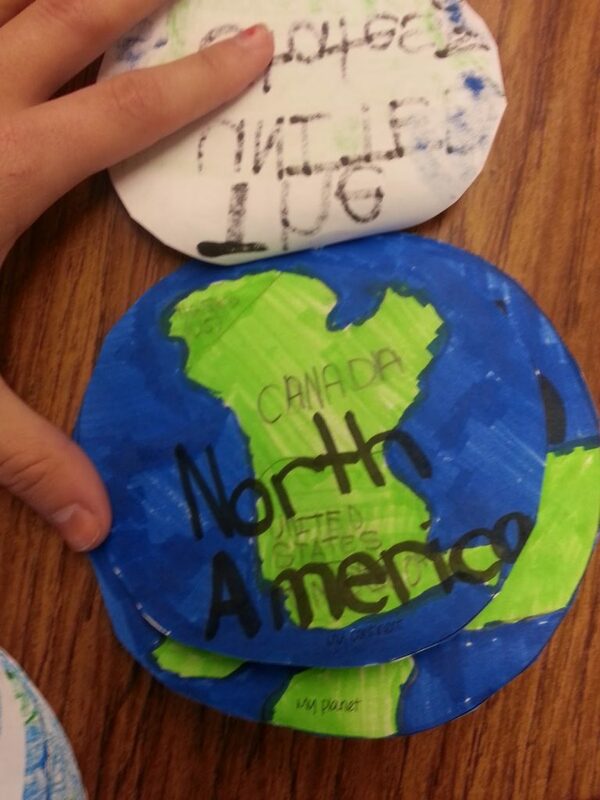 Last week we finished up our Maps unit in Social Studies. If you haven’t heard of the book “Me on the Map” by Joan Sweeny then I highly recommend it. I bought my copy “new” on Amazon for less than $5 with shipping. You can also check out read aloud on YouTube. We have YouTube blocked at our school. I hate it but it really is good for the kids. When we use the iPads sometimes that’s all they want to do is play on YouTube. Luckily our Tech guy likes me and will unblock it for me if we ever want to watch a video. I’m the technology guru on our campus! Sorry, didn’t mean to get off subject! This is a great book to introduce maps of to review the concept. 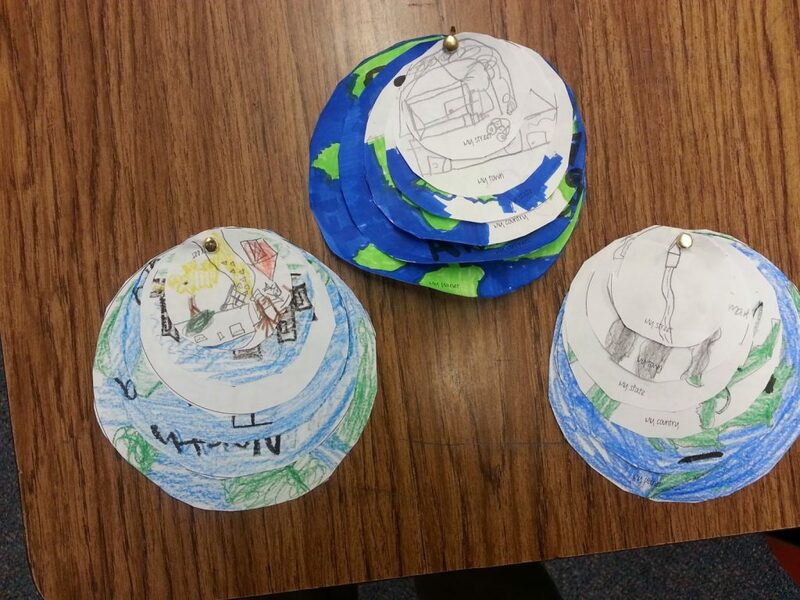 After reading the story we made these cute circle books to review. I’m sure you have seen this cute craft floating around pinterest so here is my version of it. I’m running low on bright copy paper AND construction paper so I’m trying to save it for fun EOY activities. They still turned out pretty cute! They didn’t finish coloring them today but I decided to go ahead and share anyways. 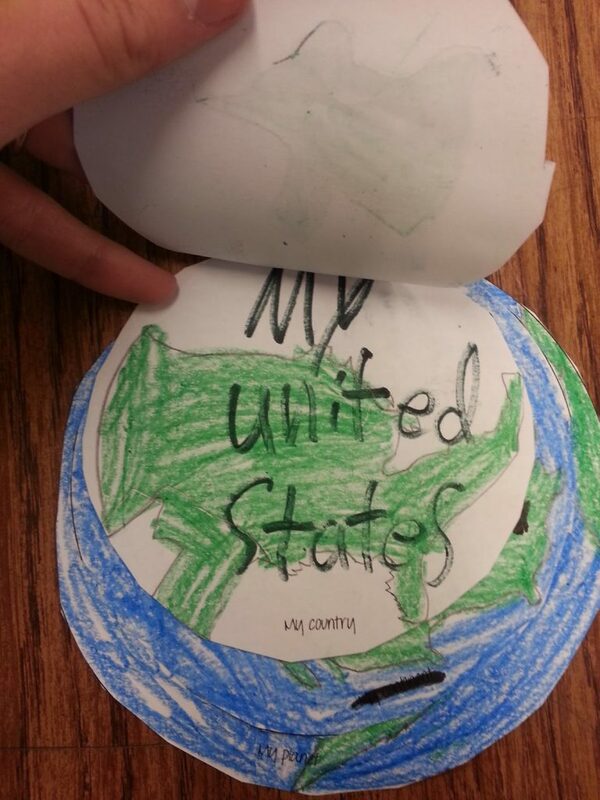 I love that she labeled the countries! She was my only one who did that! Everyone else just drew the shape of the whole continent. Whoops! 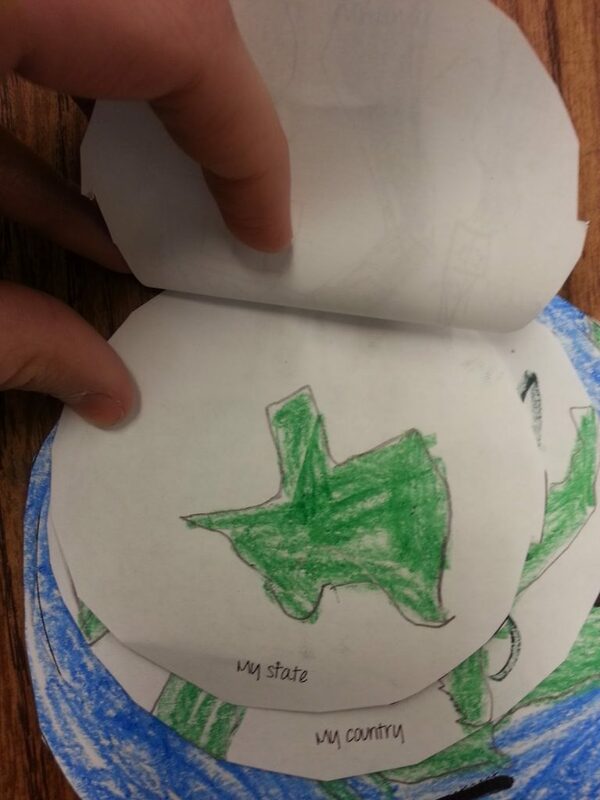 This one isn’t labeled Texas, but the drawing was pretty good! 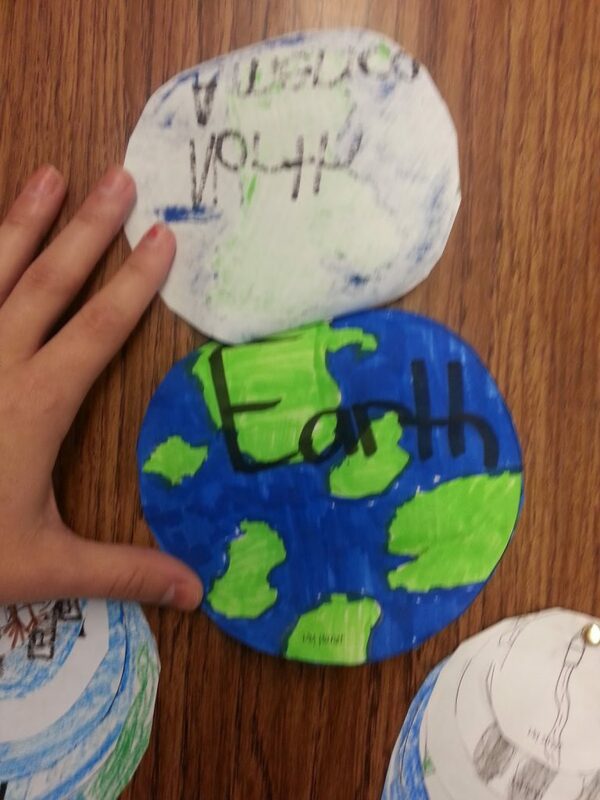 If you’d like my version of this activity click here to get it FREE!!! Speaking of FREEBIES…don’t ya’ll just love that word! Teaching Blog Addict is celebrating its 2 year birthday! Click here to check out TONS of FREEBIES! When I say tons, I mean 600+ for 1-2nd grades. They have them sorted by grade level! I spend an hour today browsing around and I only got through the first 50. I scored some great items! Stop by and check it out. All grade levels are available. Have a great week everyone! 36 more days!